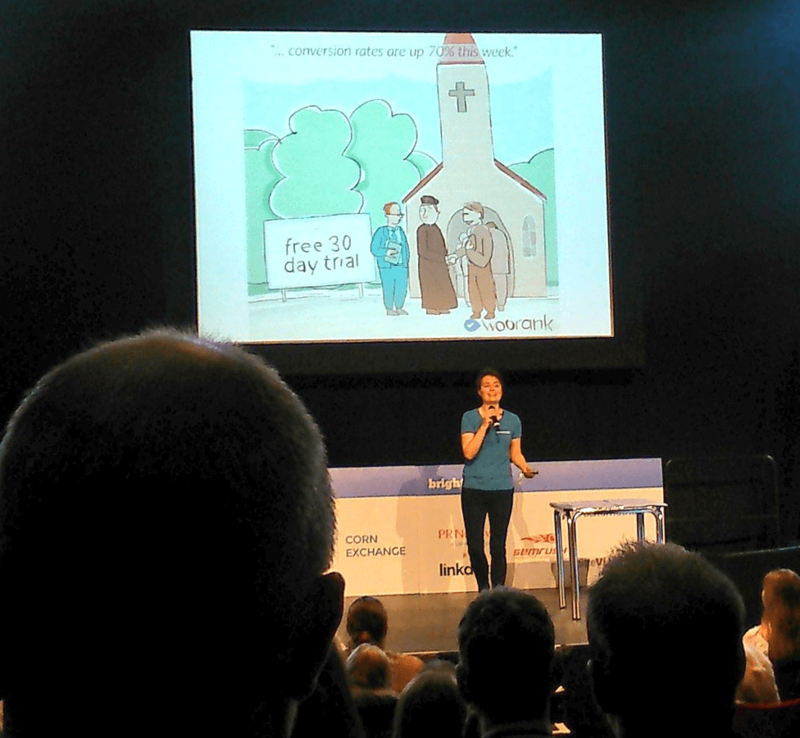 As it was expected, BrightonSEO 2016 was an epic event with lots of great learning! Conor McNicholas – The Hybrid – Lessons from publishing that won’t destroy time and space. 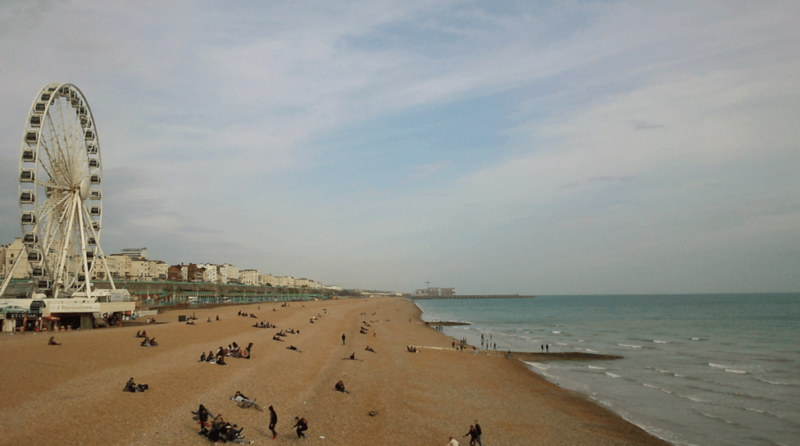 See you again in September #BrightonSEO team!